Sagicor Financial Corporation Limited (Sagicor), has announced that it has entered into a takeover agreement with Alignvest Acquisition II Corporation, in which Alignvest will acquire Sagicor’s shares at a price of approximately US$536 million. Once regulatory approval is received, Sagicor will be listed on the Toronto Stock Exchange (TSX); consequently Sagicor will delist from the Barbados Stock Exchange, the Trinidad and Tobago Stock Exchange and the London Stock Exchange. 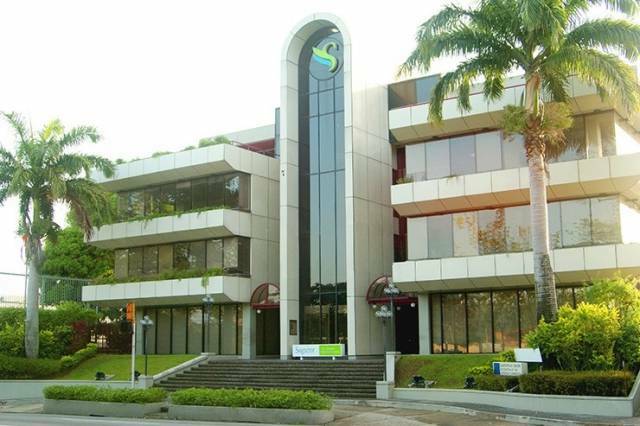 Sagicor says the completion of this arrangement is dependent upon certain conditions and other regulatory approvals, as well as approval by the shareholders of Alignvest and Sagicor. * a combination of the Cash Consideration and the Share Consideration; or for all other holders, the Share Consideration. Any Cash Consideration is only available in respect of up to 10,000 Sagicor shares held by each Sagicor shareholder as at the Election Record Date which continue to be held as at the time of closing of the transactions contemplated in the Arrangement Agreement (the “Closing”). All other consideration paid to Sagicor shareholders at the Closing will be Share Consideration. Furthermore, Sagicor says both Sagicor and Alignvest will acquire Scotiabank’s life insurance operations in Jamaica and in Trinidad & Tobago and will also enter into a 20-year exclusive agreement where Sagicor will provide insurance solutions to Scotiabank’s clients in Jamaica and Trinidad & Tobago. Sagicor says it expects that this transaction will increase annual net income by approximately US$30 million, upon closing. Closing is expected 2020, subject to regulatory approval and certain conditions being met.